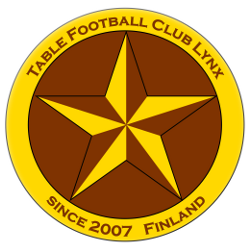 TFC Lynx welcomes you to the Lappeenranta GP 2012. This will be the first edition of the competition. The competition will include Lappeenranta Grand Prix for individuals at the 4th of Aug and Lappeenranta Grand Prix for teams at the 5th of Aug. This website will be updated regularly so please come back later for more information! and we promise You will enjoy it! See the details below..
Register yourself to the competition manager! information from our Programme -page.